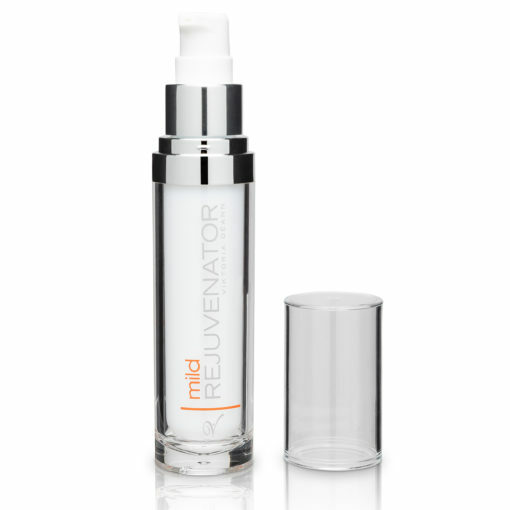 Rejuvenator series is fortified with a powerful restorative RNF-1 peptide; providing professionals with an exceptional product amplifying the client’s or patients visible results. 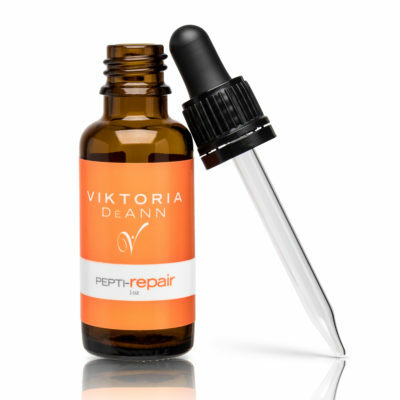 Our RNF-1 peptide is scientifically designed to initiate cellular responses of repair and regeneration, targeting growth layers of the skin. 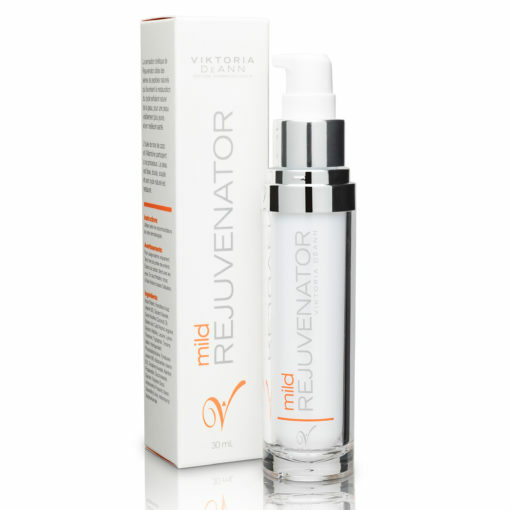 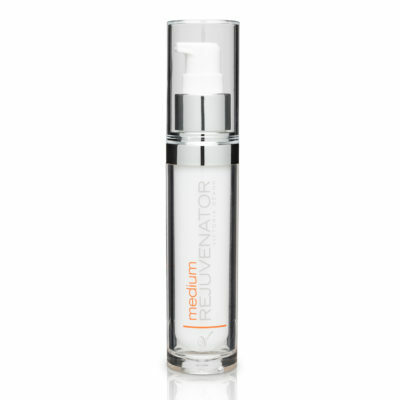 Rejuvenator is formulated in three strengths to accommodate various levels of skin health. When beginning the Rejuvenator treatment one should always start with the Mild strength due to the highly active RNF-1 peptide and move up only when directed by your skin care professional. 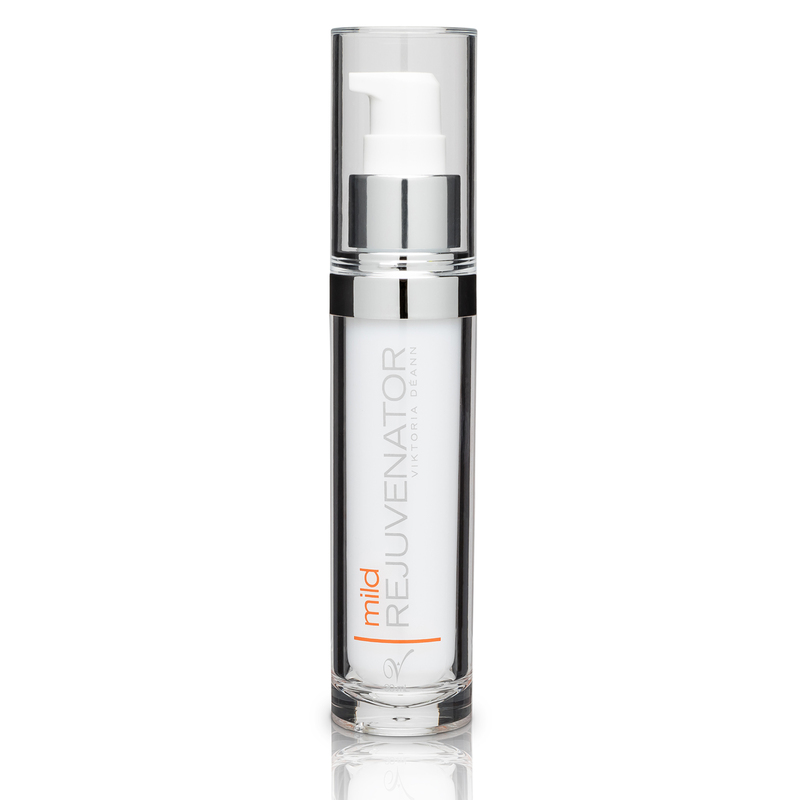 After Cleansing, apply any serum based treatments and wait 1-2 minutes. Then apply a small amount of Rejuvenator to face and neck till absorbed, avoiding eye contact. 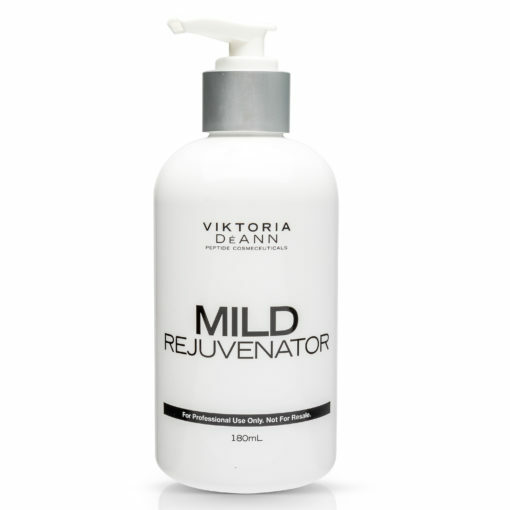 Use in combination with other treatment products or move to the Moisturizing phase of your regimen. This product will result in some redness and possible peeling, which is normal. Use alternating evenings until skin self regulates. 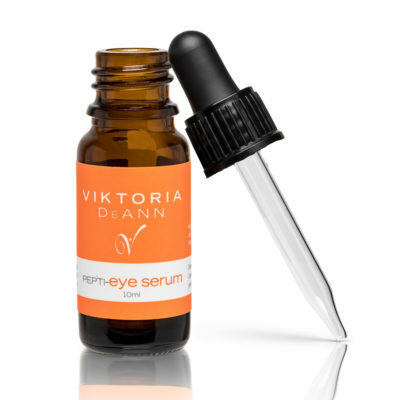 Then use as directed.